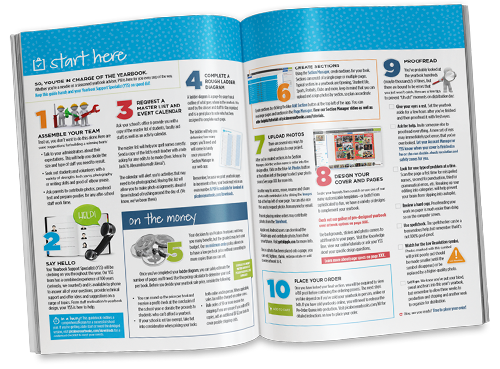 Download our free guidebook for help with everything from yearbook planning and design to editing and ordering. 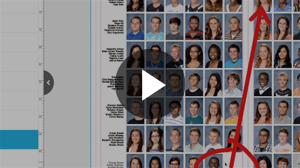 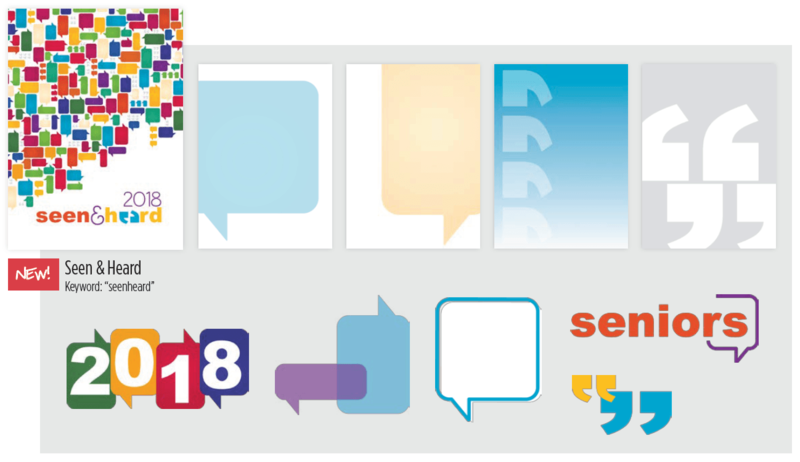 See how you can add a consistent theme to your yearbook with matching covers, backgrounds and stickers. 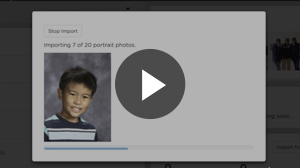 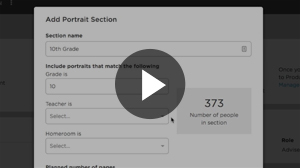 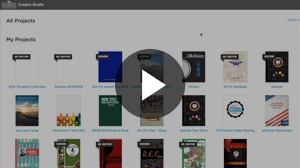 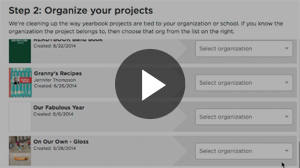 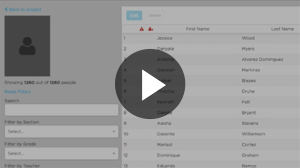 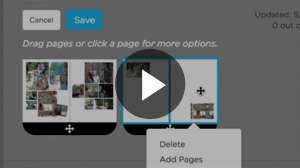 Announcing the new Picaboo Yearbooks Creator Studio! 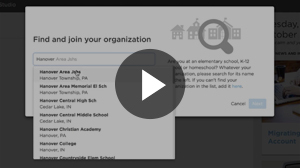 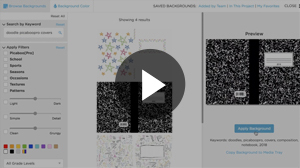 Learn more and check back here for new tutorials on using Creator Studio.